It “enhances the user experience”. And system stability. Always system stability. The 3DS is undoubtedly on the way out, no matter how many times Nintendo executives want to claim that they will keep it around for the foreseeable future. Most major game development from Nintendo and third parties has moved on to the Switch, sales have begun to decline, and on the whole, it is clear Nintendo is keeping the system around primarily as a cheaper SKU aimed at younger audiences. However, as long as it is actively supported, it seems like Nintendo will keep pushing new system updates for it. 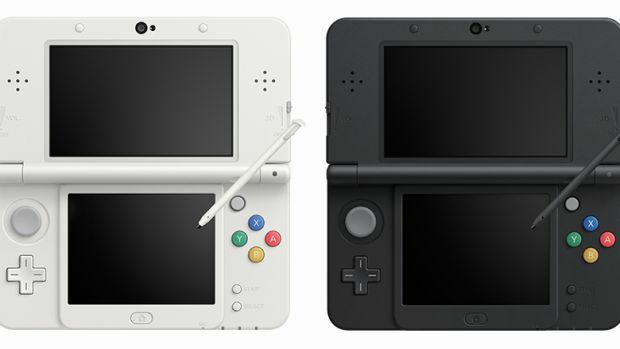 Take the newest one—11.9.0-42, which is available to download now on the 3DS. I’ll let you guess what this update does. That’s right, it’s a stability update, and to boot, Nintendo claims it “enhances the user experience”, too. Stability and enhanced user experience? You spoil us, Nintendo. Your system will download the update itself if it is in sleep mode and SpotPass downloads are activated. If not, you can go into the System Settings and force an update yourself.